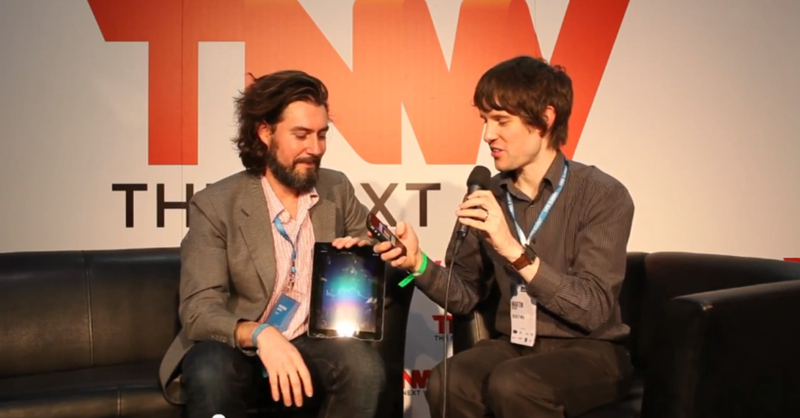 At the Dublin Web Summit recently, I caught up with Patrick Bergel, co-founder of Chirp. This UK startup has developed an app of the same name that allows users to share files via sound. We loved Chirp when we reviewed it earlier this year and here Bergel updates on how things are going and where the company is headed in the future. Look out for content sharing and an Android version coming soon – and what is ‘sandwich radio’?